This Two Story home invites you inside with an open floor plan and large family room. The kitchen features hardwood floors, granite countertops, and 42 cabinets. The laundry room is conveniently located upstairs with ceramic tile flooring. 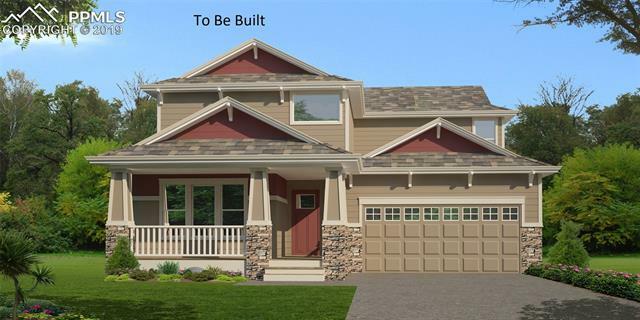 To complete this home, enjoy the 3 car tandem garage and covered porch for those Colorado sunsets! I would like more information regarding the property at 1540 Grand Overlook Street, Colorado Springs CO 80910 - (MLS #5167436).